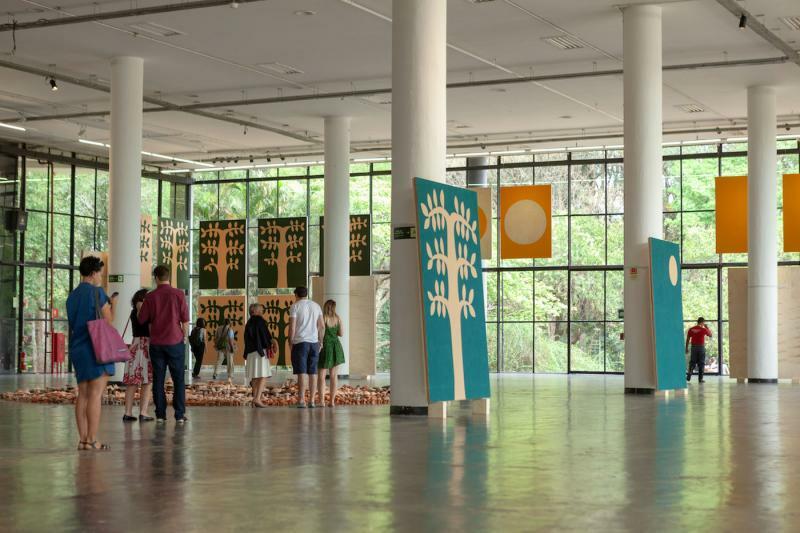 Contemporary Art | Created in 1951, the 33rd Sao Paulo Biennial, the largest one in South-America, went beyond conventional codes by focusing mainly on the work of seven artists-curators. 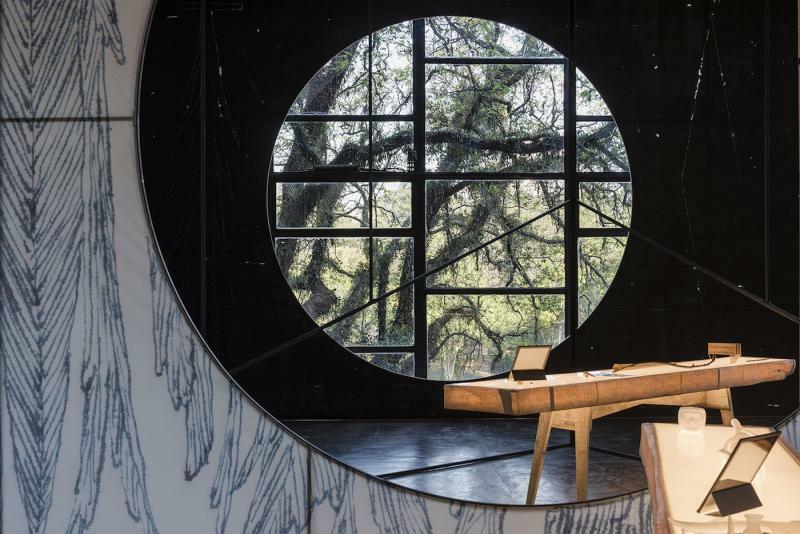 The edition entitled Afinidades Afetivas (Affective affinities), was curated by Gabriel Pérez-Barreiro (director of the Colección Patricia Phelps de Cisneros) and advocated an intuitive approach to installations and collective imagination. 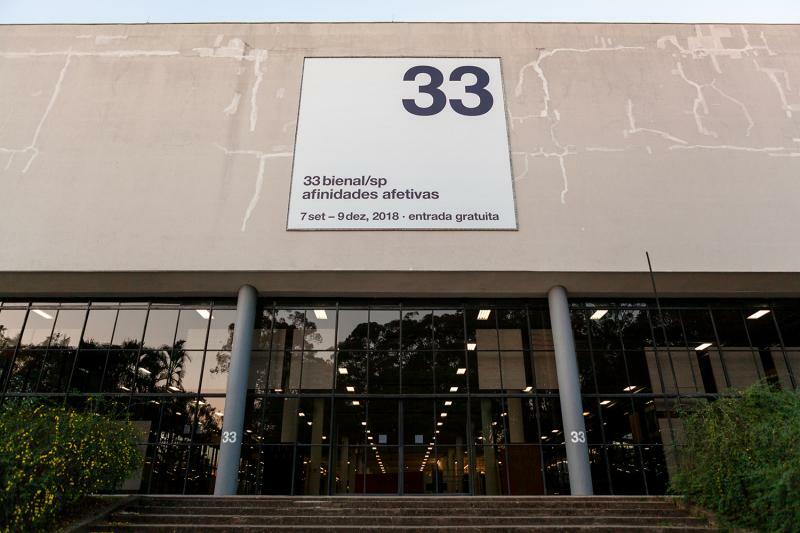 Inaugurated on September 7th, 2018 (Brazil’s Independence Day) the 33e 33rd Sao Paulo Biennial broke away from the event’s traditional format, which relied on choosing a single theme to be developed by the chief curator. 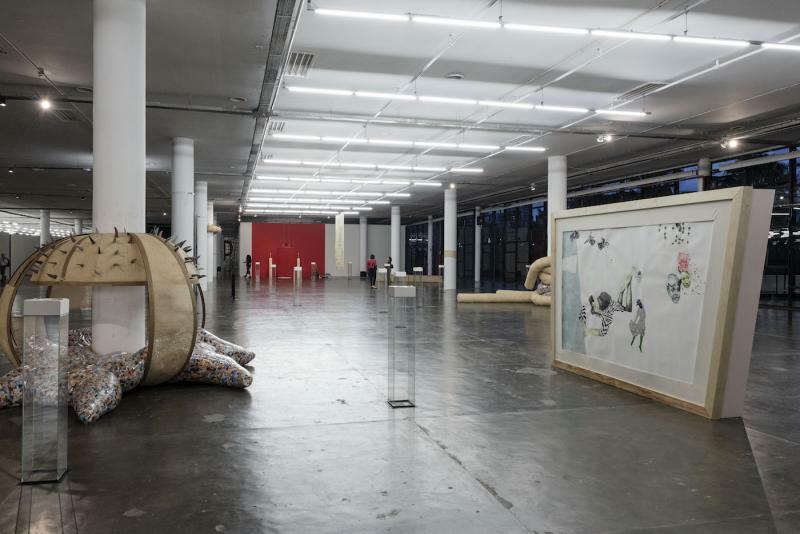 Out of the 600 works belonging to approximately 100 artists that were exhibited in the Pavilhão Ciccillo Matarazzo, chief-curator Gabriel Pérez-Barreiro only selected the 12 solo projects that were installed in the spaces of transition (corridors, etc.) of the building designed by Oscar Niemeyer. The Biennial’s specificity relied on the work of 7 artists-curators (4 women and 3 men from different generations) who were invited to present 7 group shows, all independent from each other. 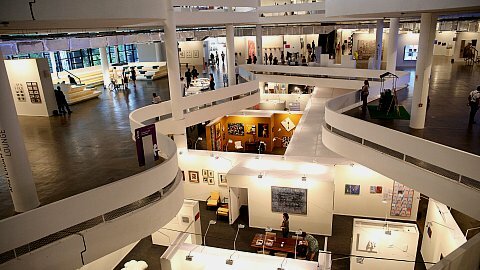 The artists had total freedom to choose the themes and select the artists to be exhibited, the only condition was to integrate their own works into their show. In To Our Parents, Uruguayan artist Alejandro Cesarco presented a project that focused on the past and its impact on the present and the future. Spanish Antonio Ballester Moreno invited other artists to create around the theme of Common/Sense. 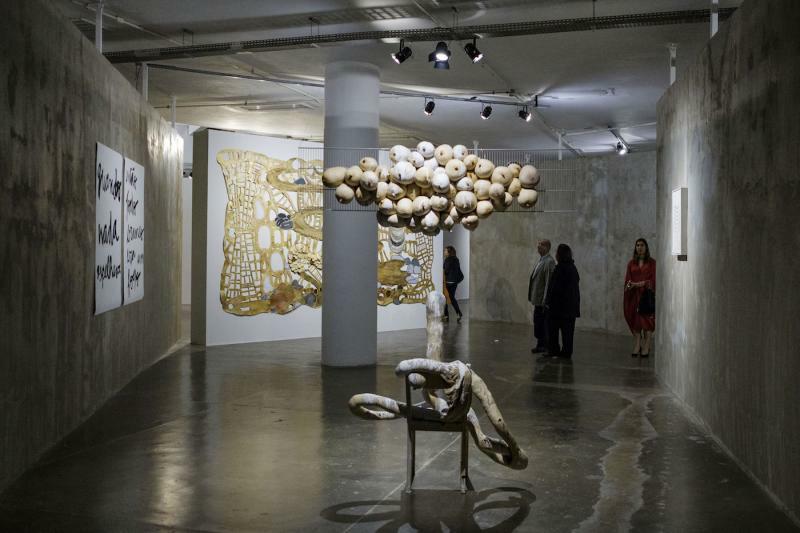 Argentinian Claudia Fontes gathered 9 artists around the subject The Slow Bird. Swedish Mamma Andersson presented Stargazer II, where she exhibited works that have influenced her artistic process. 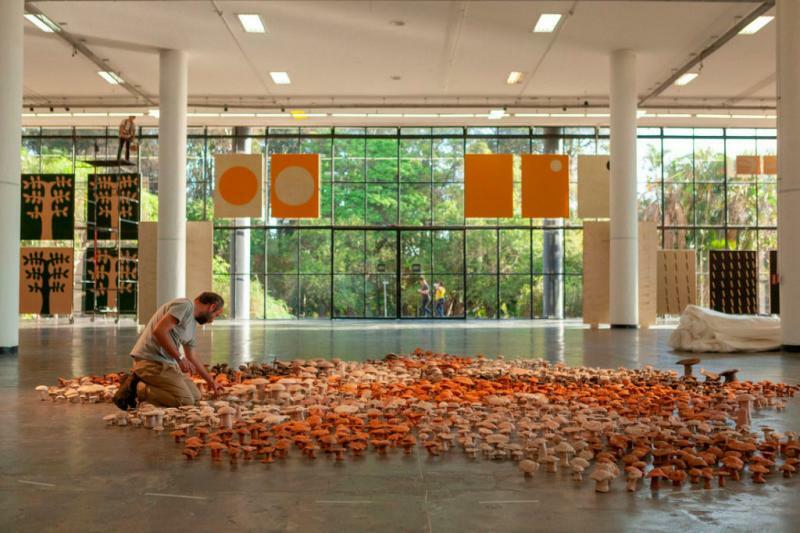 Brazilian artist Sofia Borges gathered approximately 200 works for The Infinite Story of Things or the End of the Tragedy of One; while Waltercio Caldas, also Brazilian, introduced a dialogue between his work and that of the artists displayed in The Appearances. Finally, in Always, never, Nigerian-American artist Wura-Natasha Ogunji, exhibited works of female artists exploring “the notion of space in relation to the body, history and architecture”. 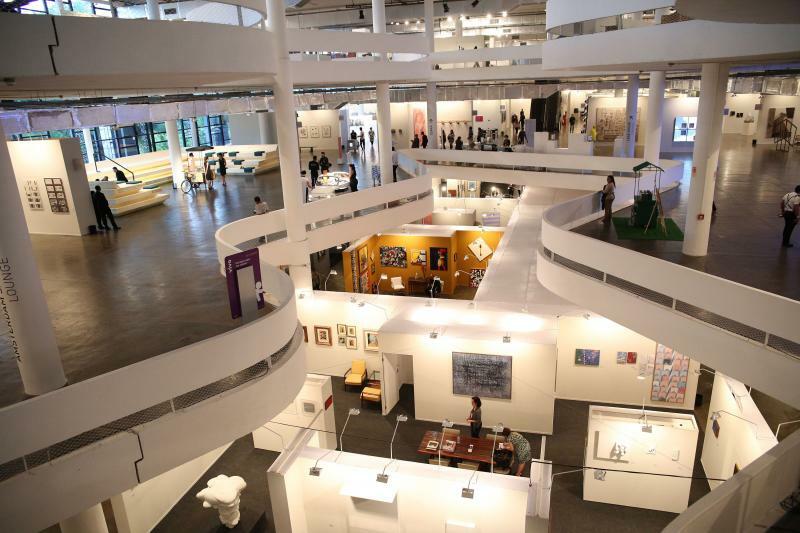 It is worth noting that the singularity of this curatorial proposal echœs initiatives explored in previous editions of the Sao Paulo Biennial. 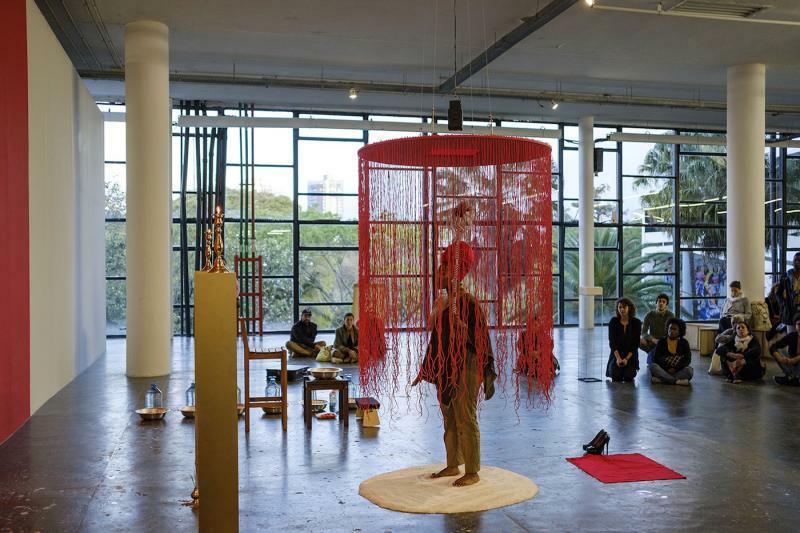 In 2008 for instance, during In Living Contact, curators Ivo Mesquita and Ana Paula Cohen chose to leave the Pavillion’s second floor completely empty as a criticism of traditional systems of representation.